Aspiring paleontologists take note – Melbourne Museum is bringing some of its rarest and most fascinating paleontological artefacts out of the vaults for one day only. 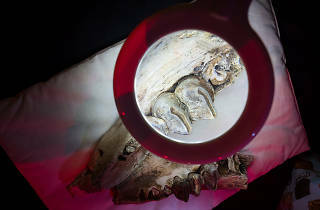 As part of this year's National Science Week, the museum is hosting Science on Show, a one-day event where you can see fossilised objects from another era. 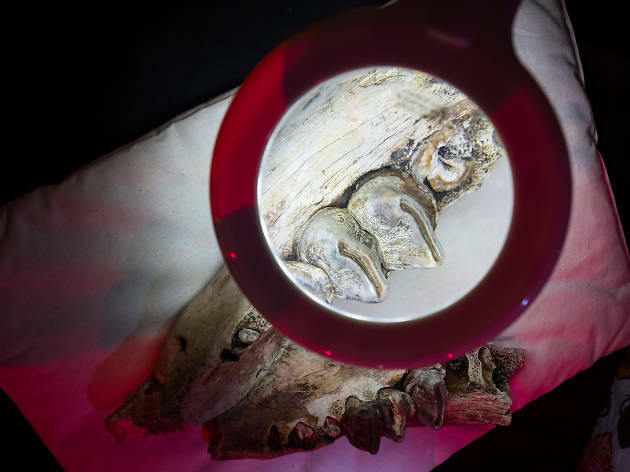 Head into Melbourne Museum between 10am and 4.30pm on Sunday, August 19 to view fossilised insects, tiny dinosaurs, bizarre whales and giants from the Ice Age. Scientists will be on hand to share the story of each item, as well as relay their latest discoveries around climate change, de-extinction (also called resurrection biology, or bringing back extinct species through cloning, genome editing and other scientific methods) and mysterious marsupials. Precocious paleontologists can even bring in their own fossils (or rocks) and have them identified by an expert. Science on Show is suitable for everyone, but children must be accompanied by an adult. Entry is free with admission to the museum.